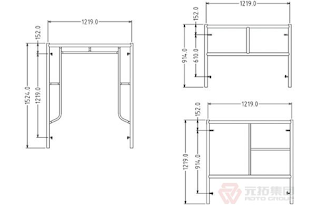 Metal plank is one of the building construction industry tools. 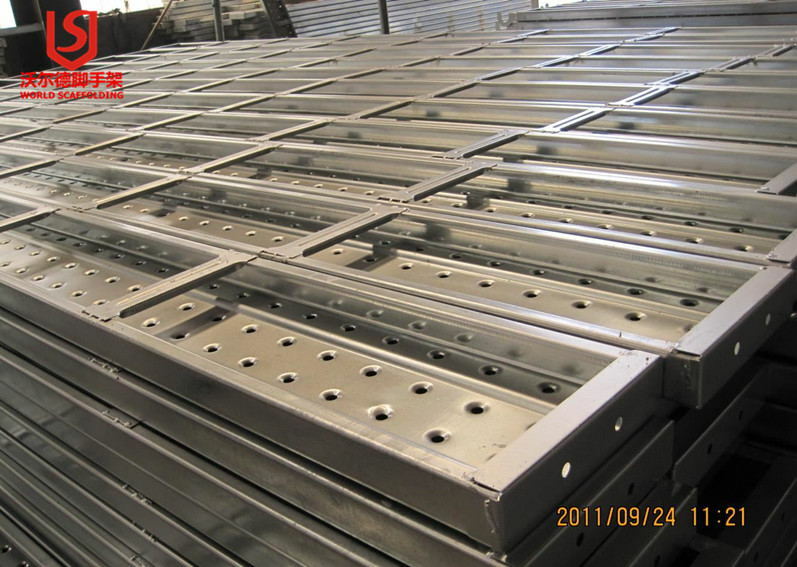 It is usually referred to as Scaffolding board, Scaffolding plank, Steel plank, Pre-galvanized metal plank or Hot-dip-galvanized metal plank. It can be usded to Shipbuilding, Oil platform, Electrical engineering, and all Building industry, which get much appreciation from customers. 1. Metal plank has unique protrudent and punching panel. It not only can decrease weight but also can prevent slip, deformation and leakage. 2. Two sides of the C-shaped board that make the metal plank beautiful and tidy can increase strength and toughness. 3. Metal plank made by cold-rolling process has high quality. 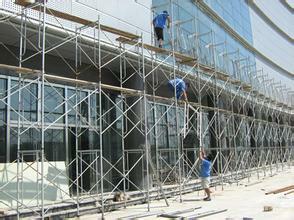 Its surface treatment used by hot-dip-galvanized, which can be used more than 5 years. 4. The finished product of metal plank has integrate regualr shape, which is easy to bundle. 5. Metal plank is convenient to transport, install and remove safely. 6. Metal plank not only has longer service life, but also can recycle with higher profit. 7. Metal plank is very popular all over the world. Before entered the market and utilized in construction, every metal plank must pass 20 processes of production , operations of 15 persons and 12 tests of quality control.